Victor Banta Photography specializes in commercial and marketing photography, family and wedding photography, aerial photography, and landscape and wildlife photography for the home and office. Victor’s passion for photography started at the young age of 7. He has studied photography with The New York Institute of Photography and at The University of Arizona in Tucson. He holds 2 degrees, a B.S. in Electrical and Computer Engineering, as well as a Masters Degree with specialization in Digital Image Processing and Remote Sensing, with studies in Photography as a Fine Art. 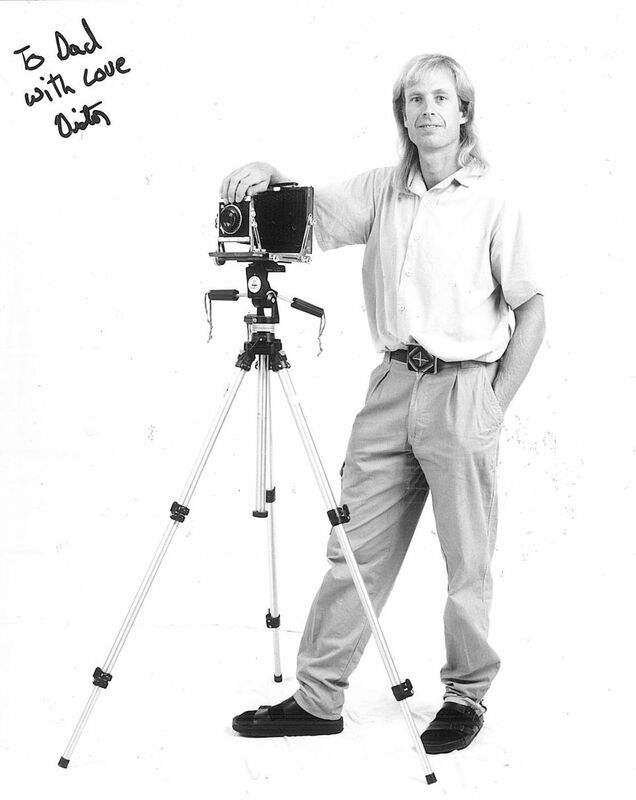 Victor opened his first photography studio in Tucson, Arizona in 1991. Victor Banta’s Michigan photography studio is located in Hell, Michigan overlooking a peaceful woods on the Hi-land/Halfmoon Chain of Lakes. The studio is used for fashion photography, marketing and product photography, family portraits, wedding and engagement portraits, model portfolios, senior portraits, and other types of photography that demand controlled lighting techniques in a peaceful, comfortable, and charming environment. The studio offers a kitchen for food photography and has a deck that offers a natural wooded backdrop for environmental portraits. In early summer, the woods are a bloom with a beautiful carpet of purple and white wild flocks. At times red fox and white tailed deer can be seen from the studio. The studio also doubles as a gallery featuring photography that spans Victor’s 40+ year career. There are photos of fashion models and actors, musicians, architectural photography, as well as landscape and wildlife photography. Photos of celebrities like Big and Rich, Stevie Wonder, Aaron Neville, Brooke Shields, and Jack Palance also grace the gallery walls. The gallery features several landscape and wildlife images from two of Victor’s coffee table books, “Life in Hell : Nature’s Beauty” and ” The Laughing Duck”. For more information about Victor Banta’s photography and to schedule a photo shoot, please Contact Us.